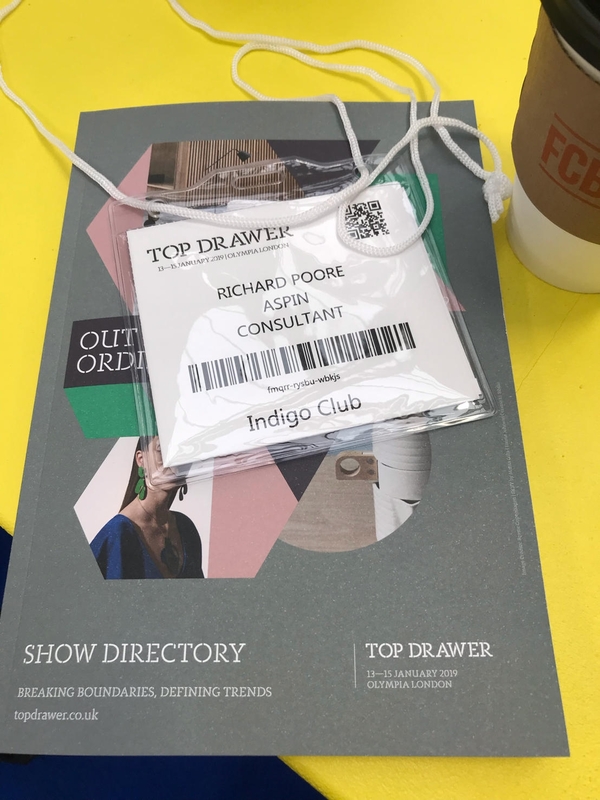 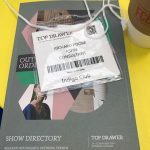 Top Drawer is one of the most beautifully presented trade shows around. 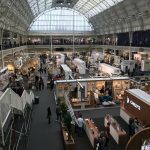 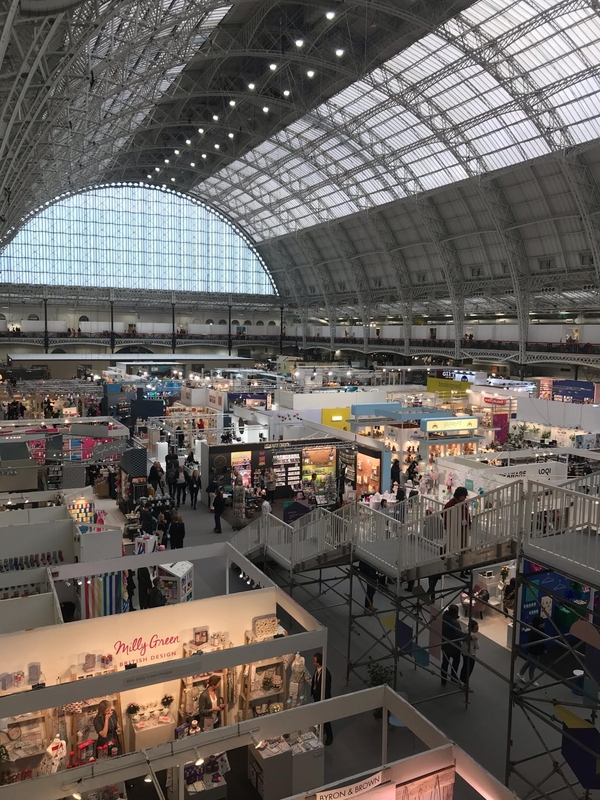 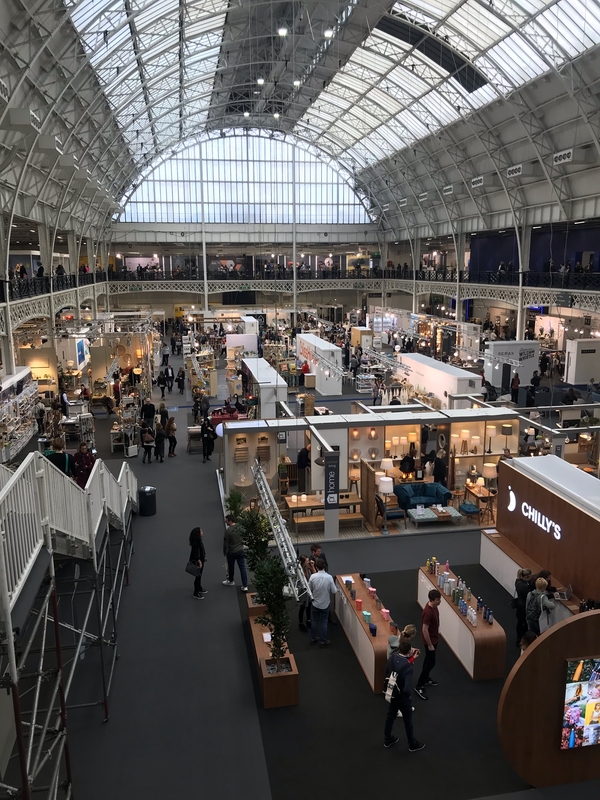 Professionally designed and presented in London’s iconic venue Olympia, Top Drawer is full of inspiration. 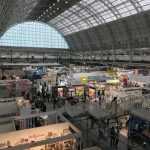 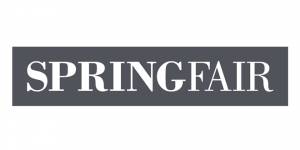 Don’t take our word for it though take a look at some of the images we have taken.